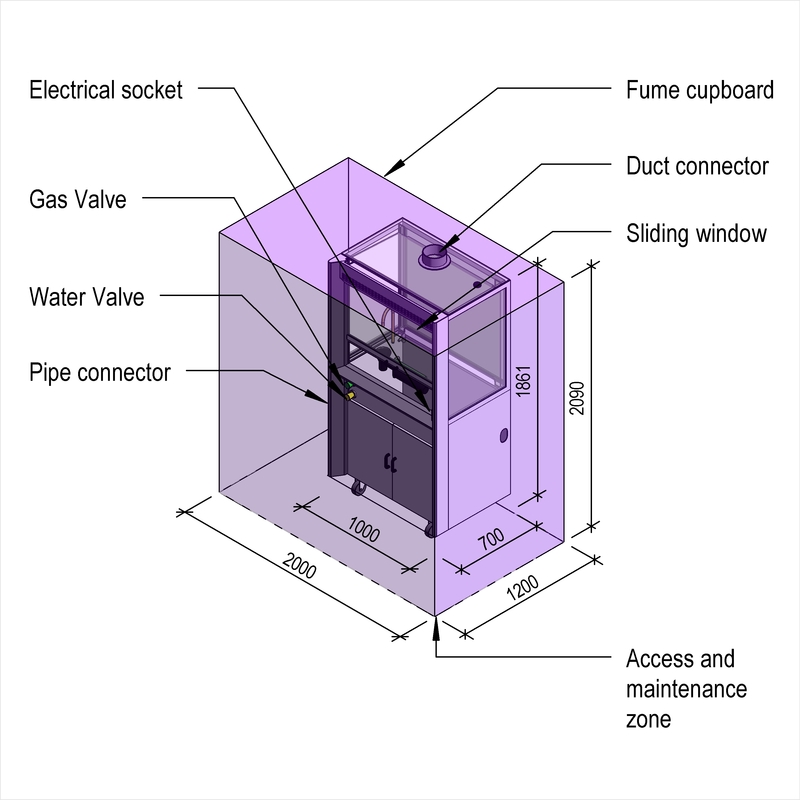 School fume cupboards are described by characteristics such as fume cupboards, arrangement and dimensions. An example use may be within a fume cupboard extract system. Complete this electronic spreadsheet to ensure that your School fume cupboards product information meets the requirements of Level 2 BIM. This is important as it will enable your customers to select, specify and use your products within the BIM environment. Once you have completed this template you can host it on your own website or distribute it to your customers. Please note that we do not host completed product data templates within the BIM Toolkit. 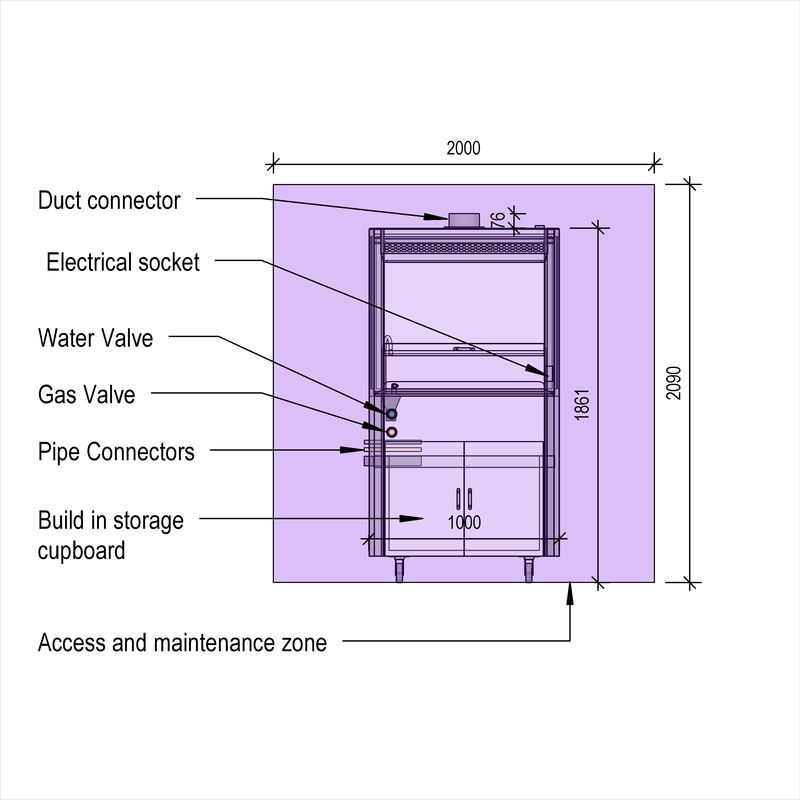 The above illustrations are for General-purpose fume cupboards from the NBS section Fume cupboards and safety cabinets. This is indicative of the LOD requirements for School fume cupboards. Manufacturer The Manufacturer of the School fume cupboards. Fume cupboards An example value being In accordance with CLEAPSSGuide 9: Fume cupboards in schools. Arrangement An example value being Demonstration. 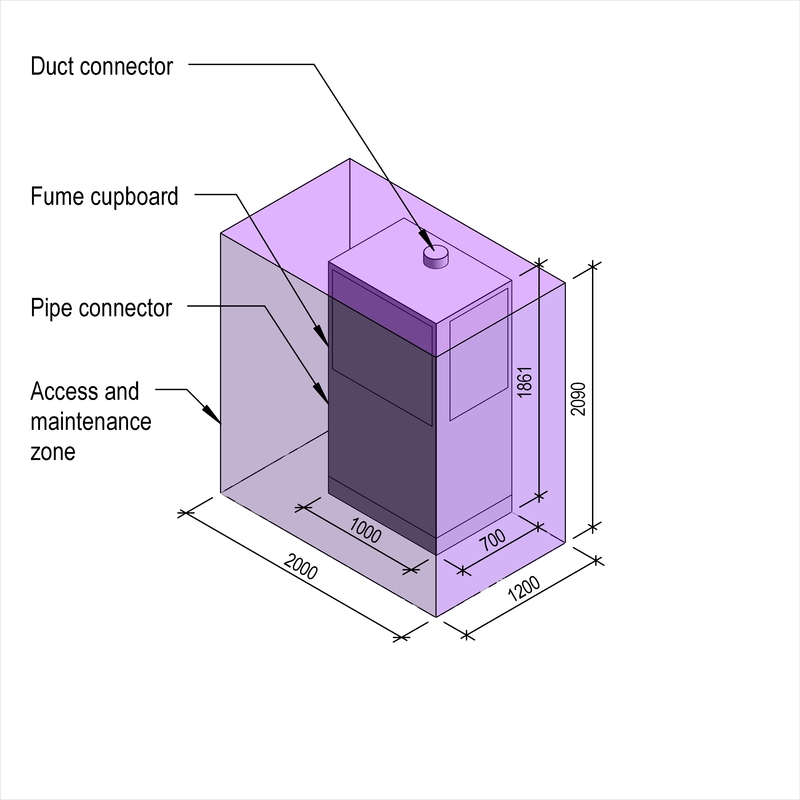 Dimensions - Depth The Dimensions - Depth of the School fume cupboards. 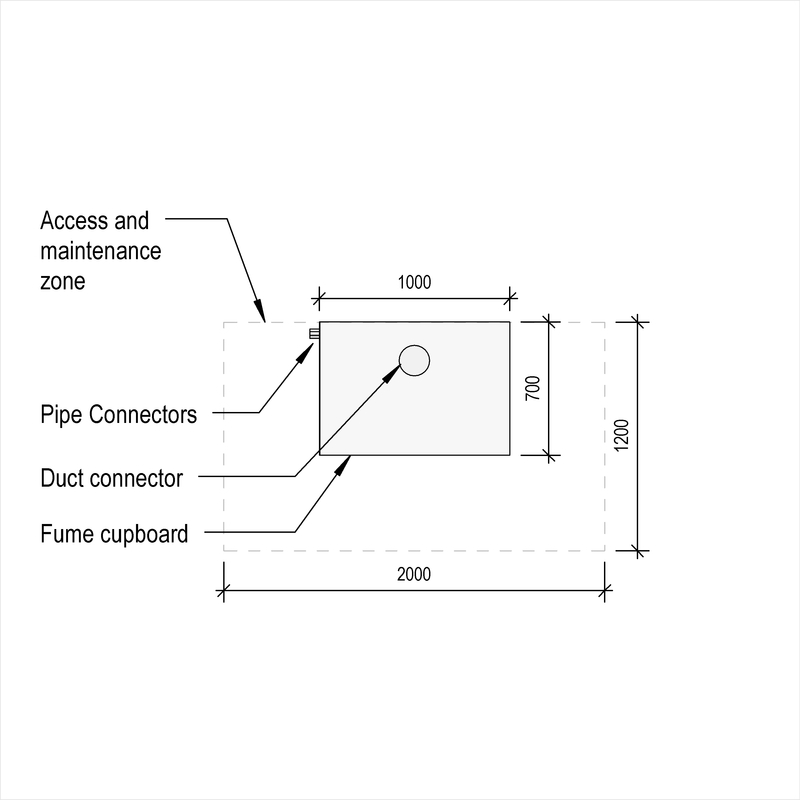 Dimensions - Height The Dimensions - Height of the School fume cupboards. 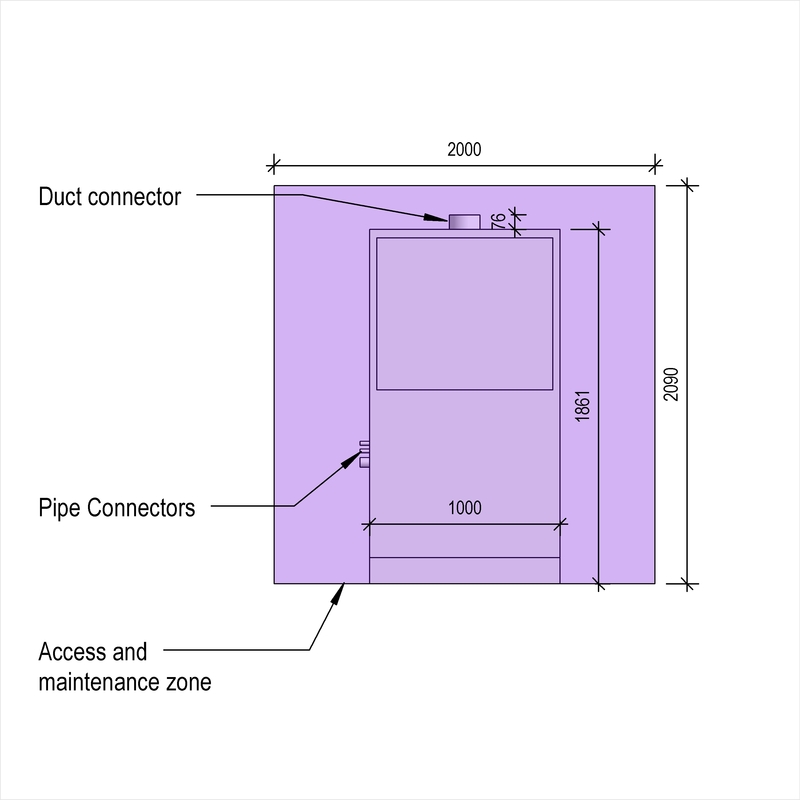 Dimensions - Width The Dimensions - Width of the School fume cupboards. Illuminance at work surface (minimum) An example value being 300 lx. Sound pressure levels (maximum) An example value being 60 dB(A) when background is less than 55 dB(A), tested to BS EN ISO 3744. 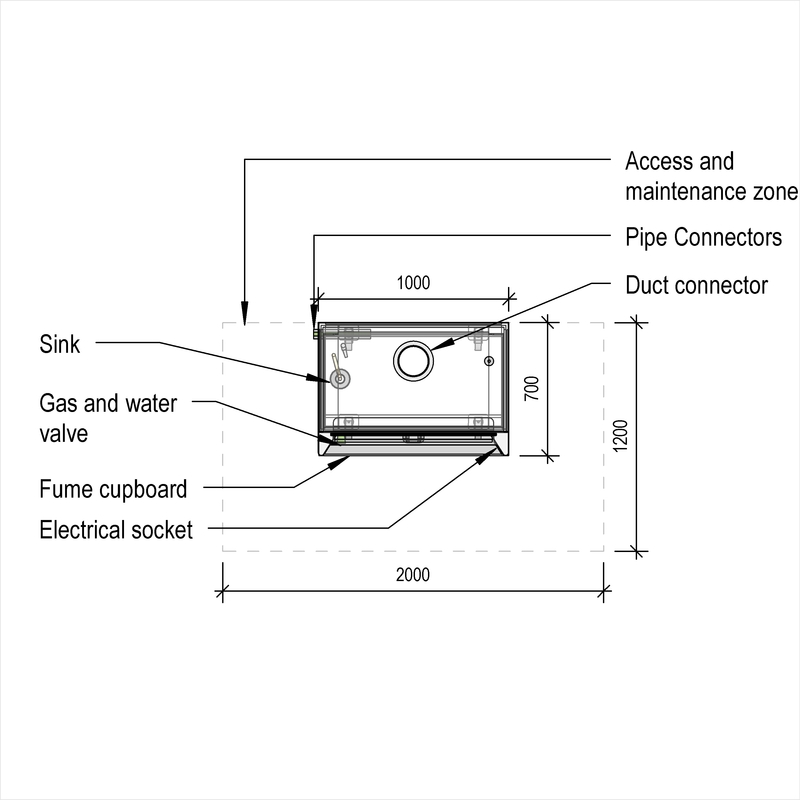 Service connections An example value being Drainage with drip cup. Accessories An example value being Baffle.